Love is one of those experiences that make you want to capture every single moment in order to hold onto it forever. That is why we love getting to work with families and couples to create lasting memories for them. This Valentine's day, we wanted to talk a little bit about what we love about love, more specifically what we love about engagements and weddings. 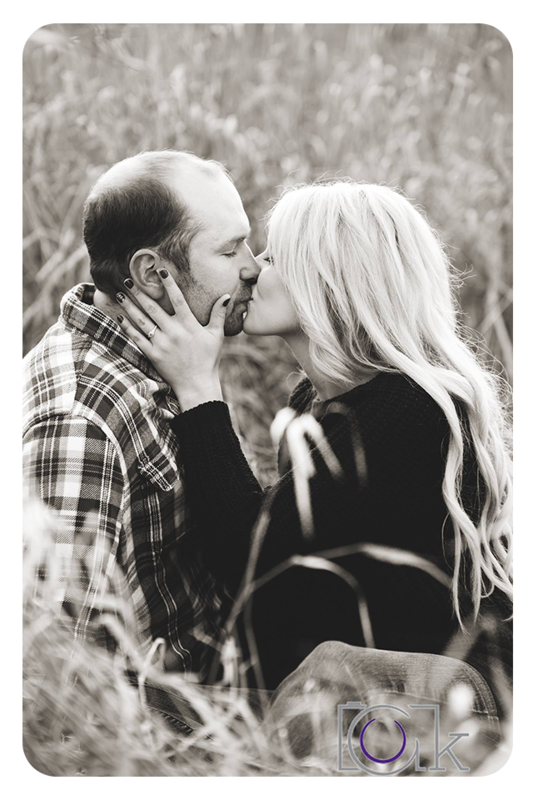 This is what we get to see between the many soon-to-be-married couples that we get to work with during their engagement sessions and wedding days! Engagements are a big step in a relationship, and they are new and exciting. This is why with engagement sessions we always want to make it fun! These sessions are always care free and fun, it's a chance to celebrate taking that first step towards the next chapter of your lives. 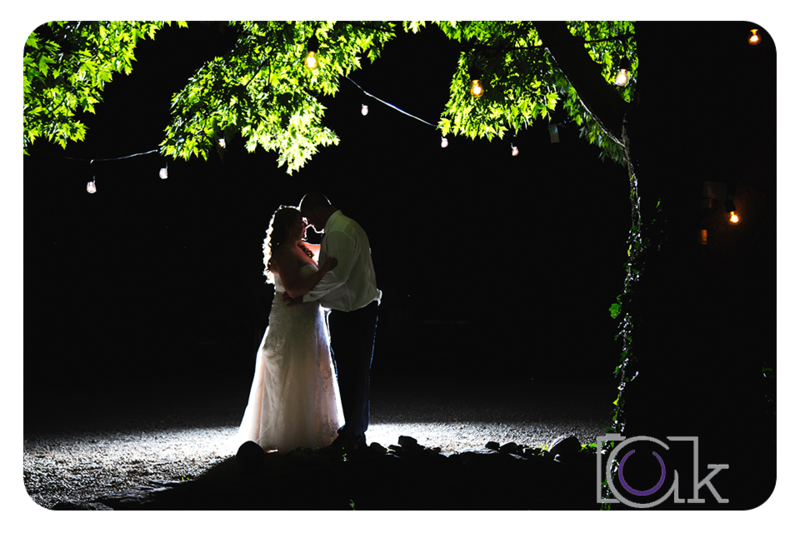 The images are going to capture the new spark of happiness between you and your partner, a feeling that you'll want to make last forever. 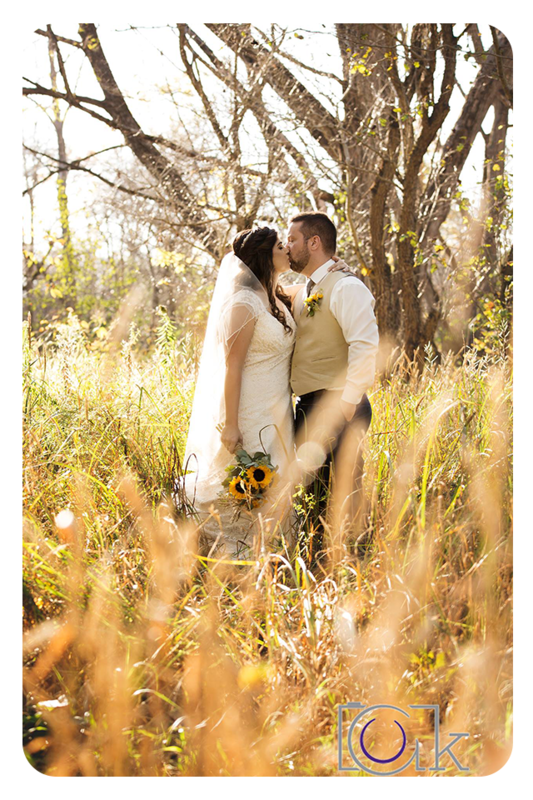 Location is obviously a huge factor in any photo session, and that is no different for an engagement session. Whether it be somewhere that hold a special meaning to you, or just a place the two of you like to go together, or maybe just somewhere you like the the look of, the location is meant to reflect who you are. If you're an outdoors-y couple it's likely you'll choose a conservation area or woods, if you're more urban style you might choose a downtown location, or maybe country and you'll decide to utilize a farm or fields. Whatever way you decide to do it, the location will create unique memories and images for you and your partner for life. 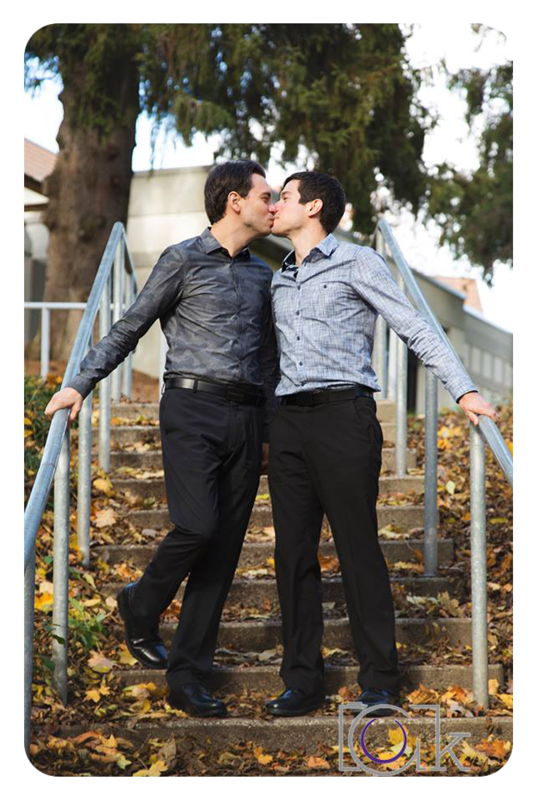 Now this is a fun part, we always love seeing what couple's decide to wear to their engagement sessions. It's a chance to dress up a little bit, colour coordinate and then rock the look for the camera. You get to dress like YOU and we love seeing the different styles that come along! Okay, hands down this is the best part, the smiles! 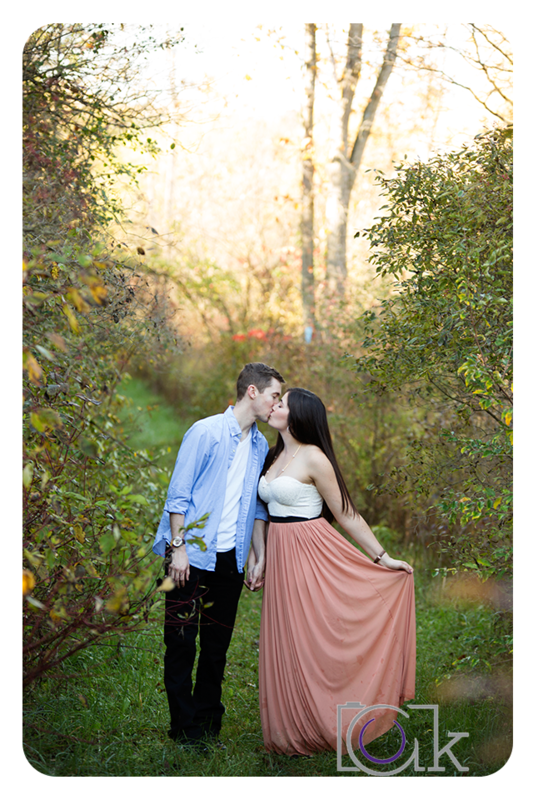 Because this is such an exciting time and we get to see first hand the joy between the couples we photograph. 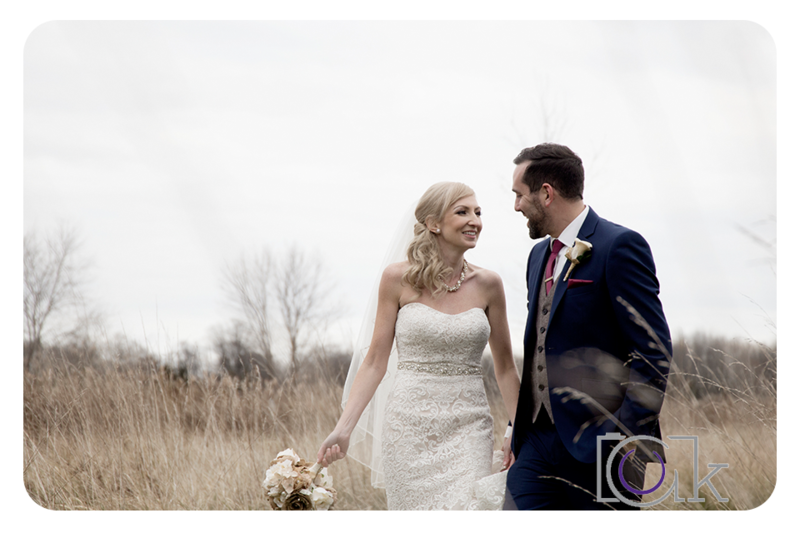 It's not hard to get genuine smiles out of newly engaged couples which makes our job easy to capture the genuine joy that comes across in the images! Fast forward to the wedding day, we get to come along for all the excitement, nerves and fun for the day. 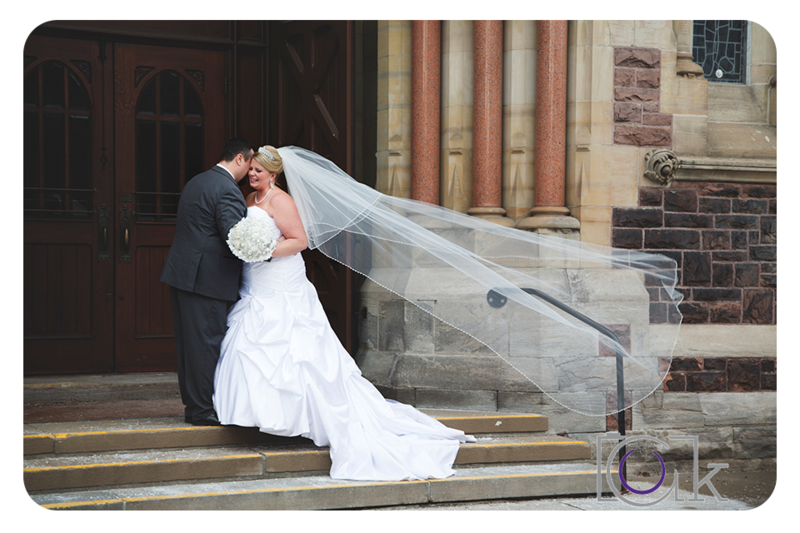 For most weddings, we get the chance to come along for every part of the day. That means we get to see the excitement and nerves couples experience while they prepare for their big day. The relaxed atmosphere when we arrive soon shifts to great excitement about the day ahead as the dress goes on and the suit is buttoned. What's not to love about this part of this exciting day! 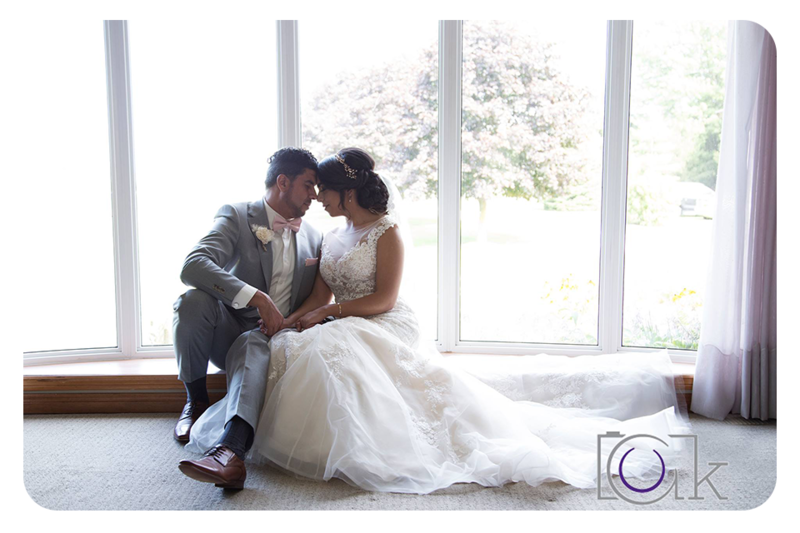 Can you beat the feeling of a first look between a couple on their wedding day? That special moment when all the excitement builds up until you can finally see each other for the first time on your wedding day. For some that happens during the ceremony, for other's they have a private moment just before. 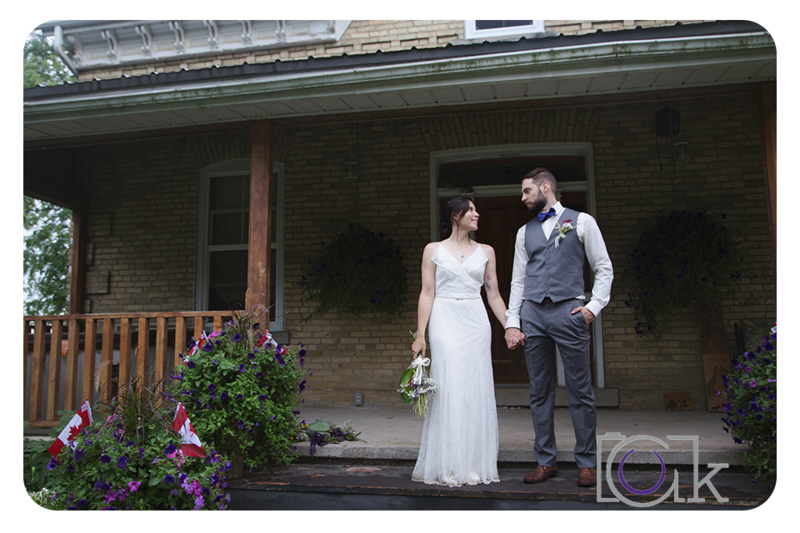 Either way you want to do it, first looks are a moment that's hard to beat. Through photography it's the look in your eyes and the smiles on your faces. Through video it's hearing the words you said to each other on that day, officially tying the knot in front of your family and friends. Long or short, these are the promises you give to each other and will be words you want to remember for life. 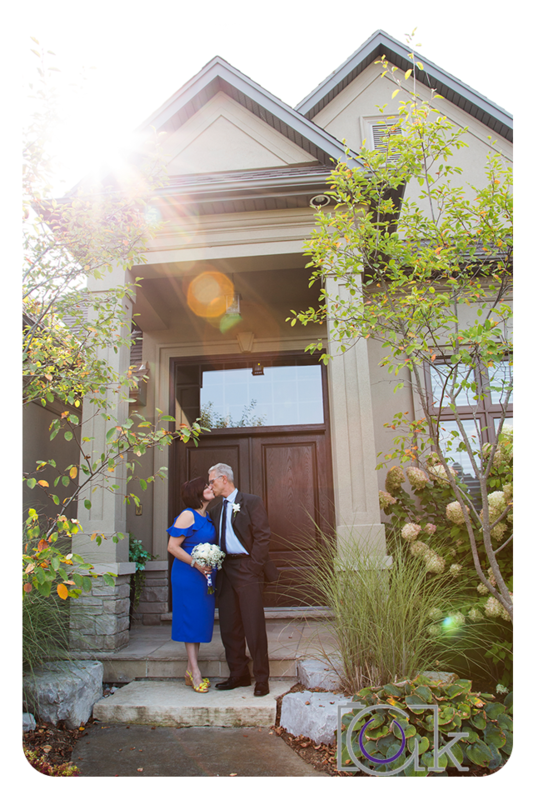 Take the list from engagement sessions, and copy and paste it in here, because the time we get for formals with the newlyweds are just like these sessions! This is the part of the day we get to capture this brand new chapter in your lives. 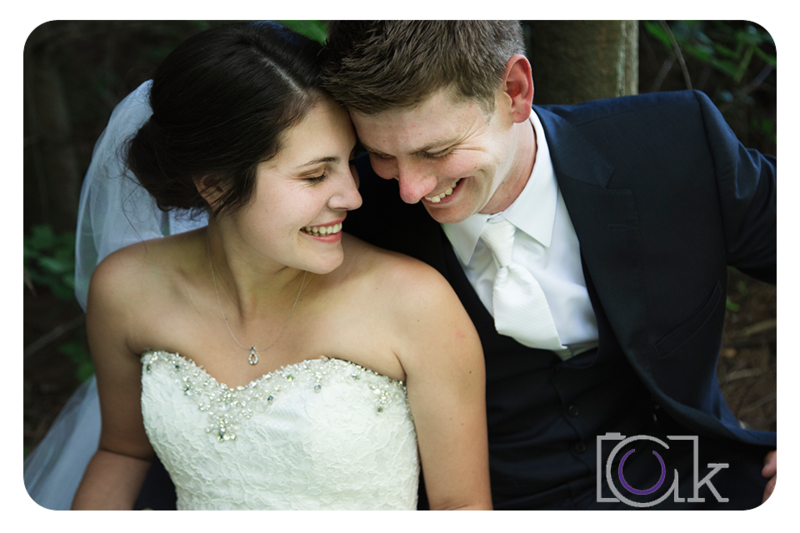 How can you top the smiles on your wedding day? This is the time we get to let go of all the pressure of the wedding day, and just have fun with your spouse and your friends. 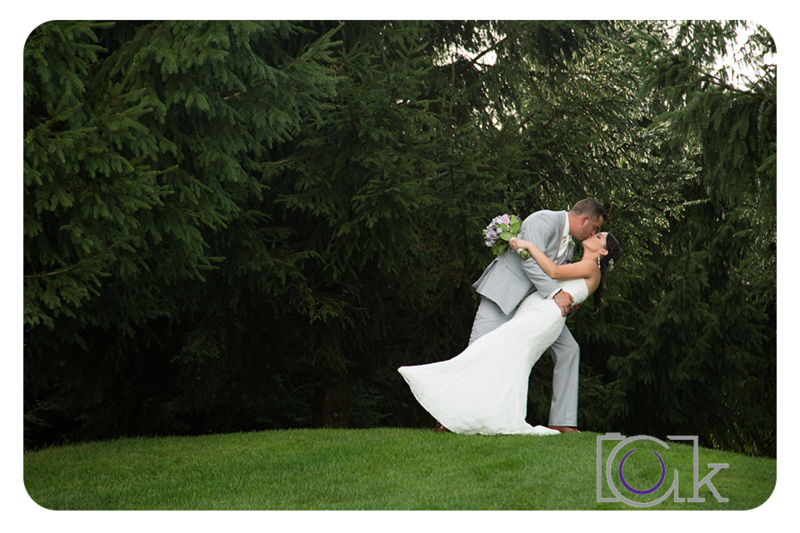 We love getting to go through and edit the images and video from a wedding day. We get to look closely at each smile, whisper and joyful moment that happened that day. These are the moments that are going to be put up on the wall in your home, brought out at family gatherings to show your loved ones, and cherished for a lifetime. 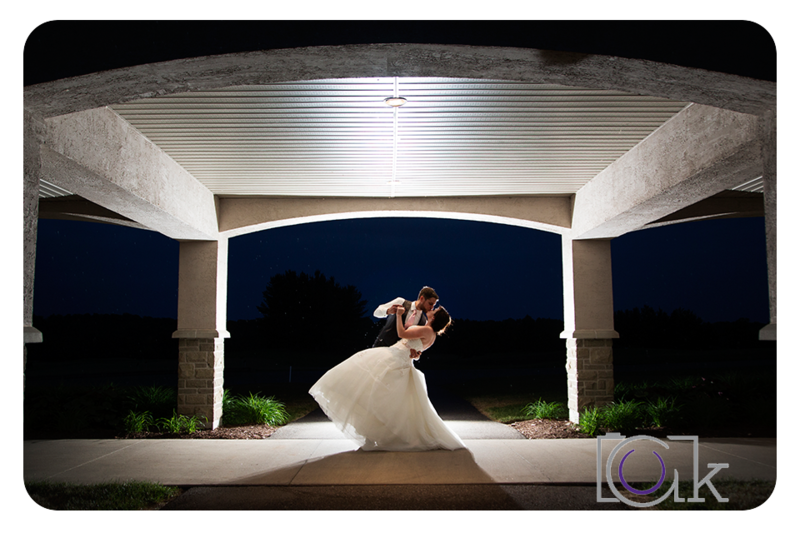 The greatest part of after a wedding day is getting to deliver the memories that you can relive forever. We can't wait to see more love and new beginnings this year! 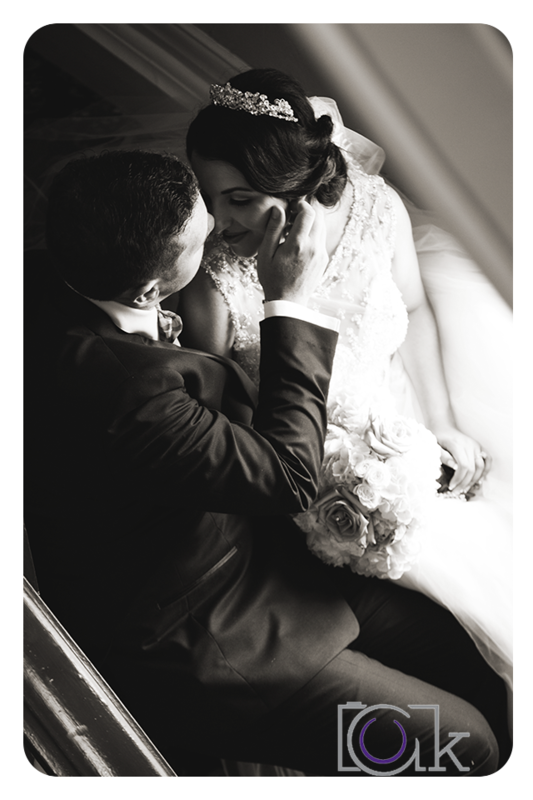 If you've found yourself recently engaged and have more questions about engagement and wedding packages, contact us through our website. You can find more sneak peeks, behind the scenes and upcoming events on our Facebook and Instagram!